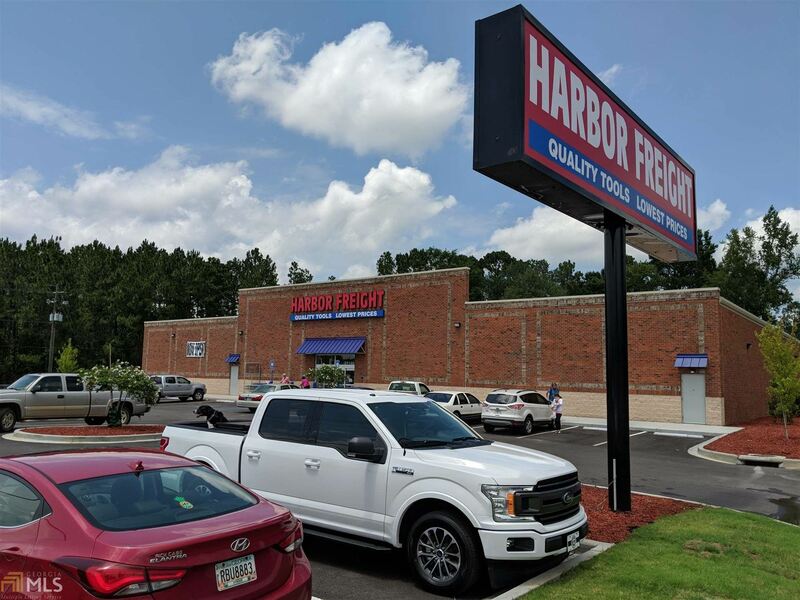 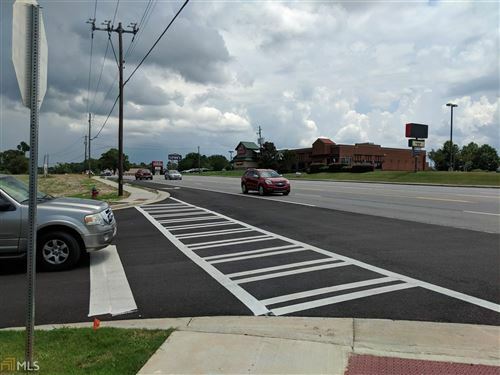 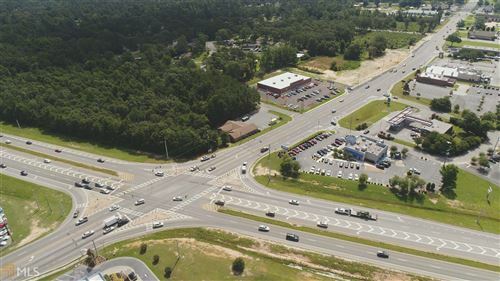 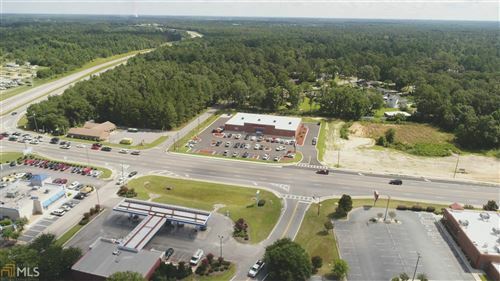 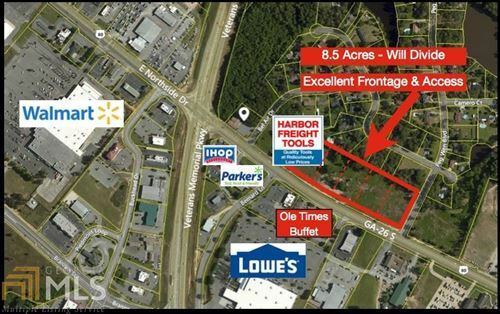 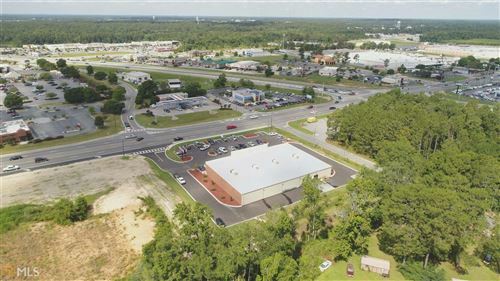 Prime commercial property next to the new Harbor Freight Tools with over 1,000 feet of commercial frontage across from Lowes, IHOP, Ole' Times Buffet, Parkers and other retailers. Just off the intersection with visibility from the Statesboro Bypass/Veterans Memorial Parkway and Highway 80/Northside Drive. 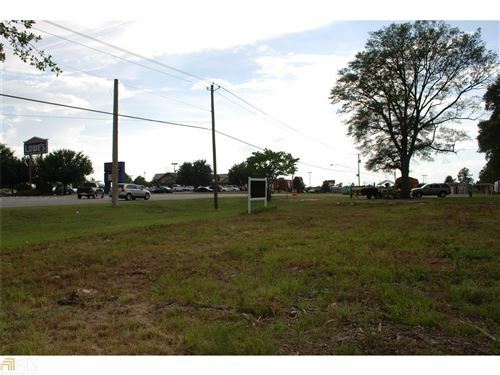 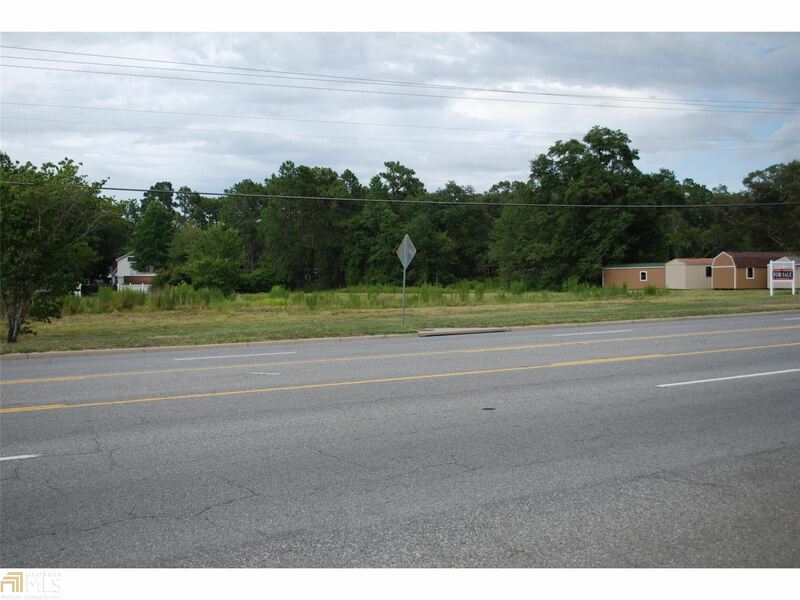 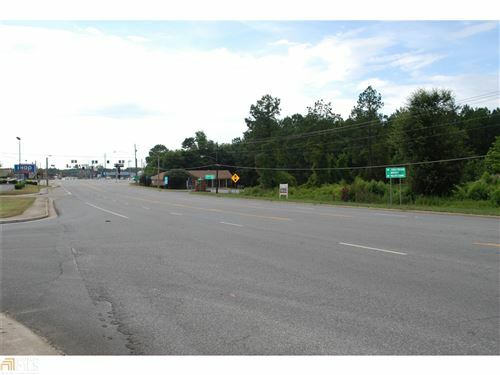 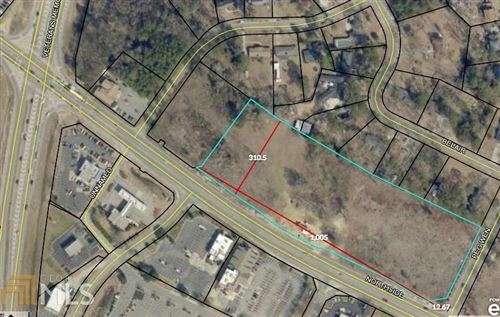 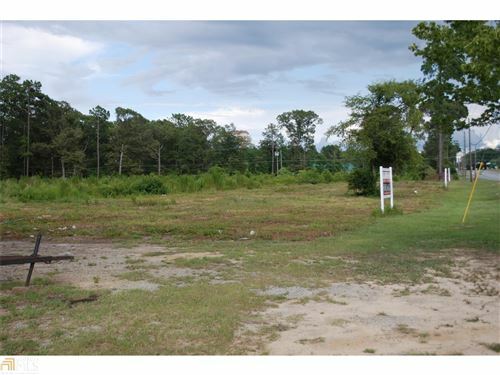 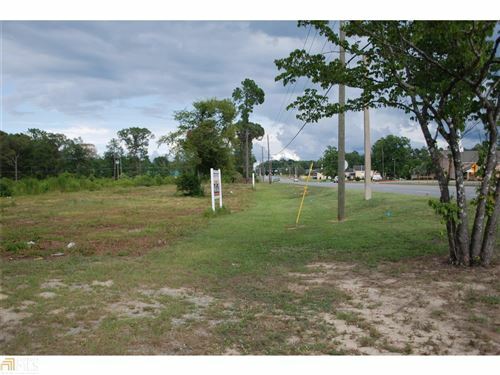 This large 7.24 +/- acre tract can be subdivided to provide multiple parcel sizes. 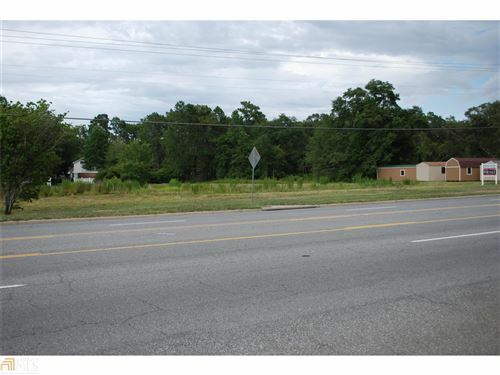 Direct access to Northside Drive. Zoned Commercial Retail. 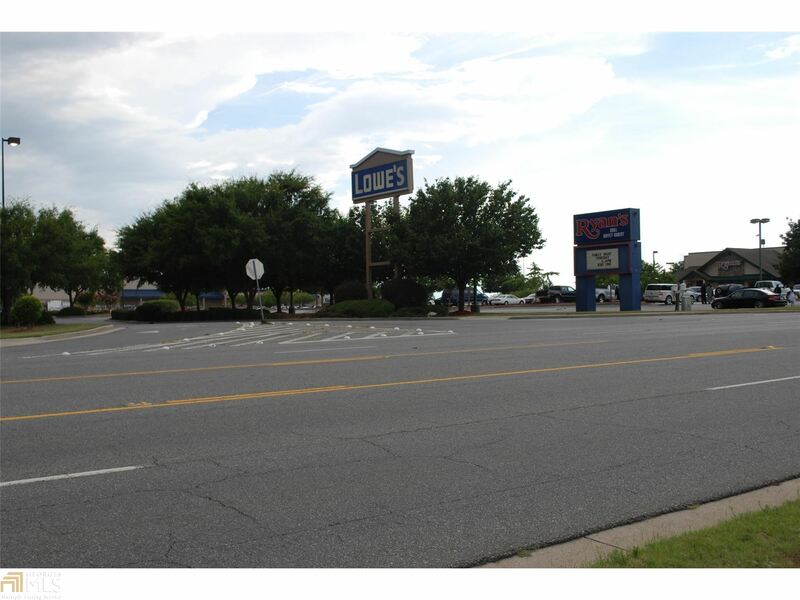 City services available. 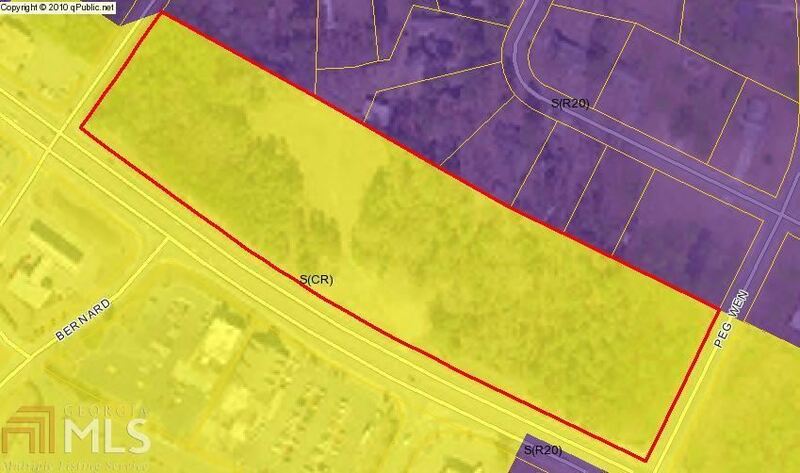 Lot depths range from approximately 280-320 feet. 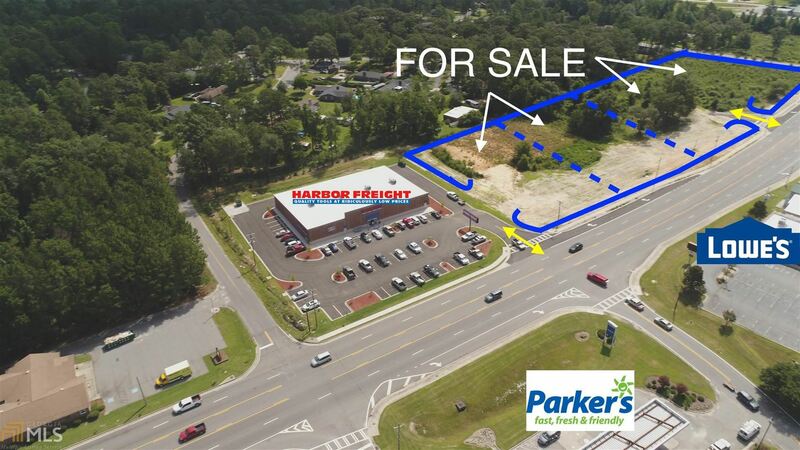 Ideal restaurant, retail and medical site. Over 21,000 vehicles a day at the traffic signaled intersection. Property is listed for $653,400 per acre / $4,711,000 for the entire 7.21 acres. 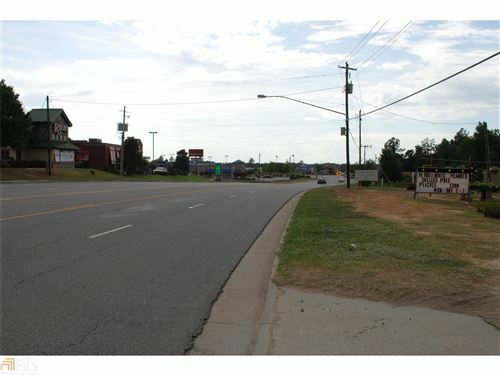 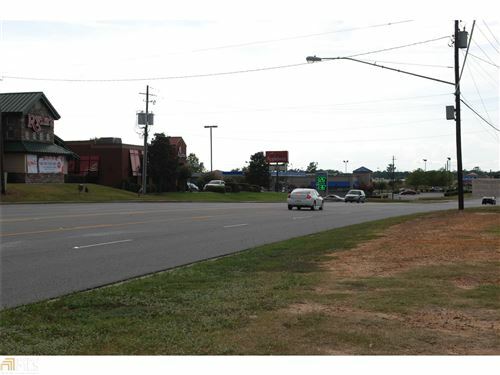 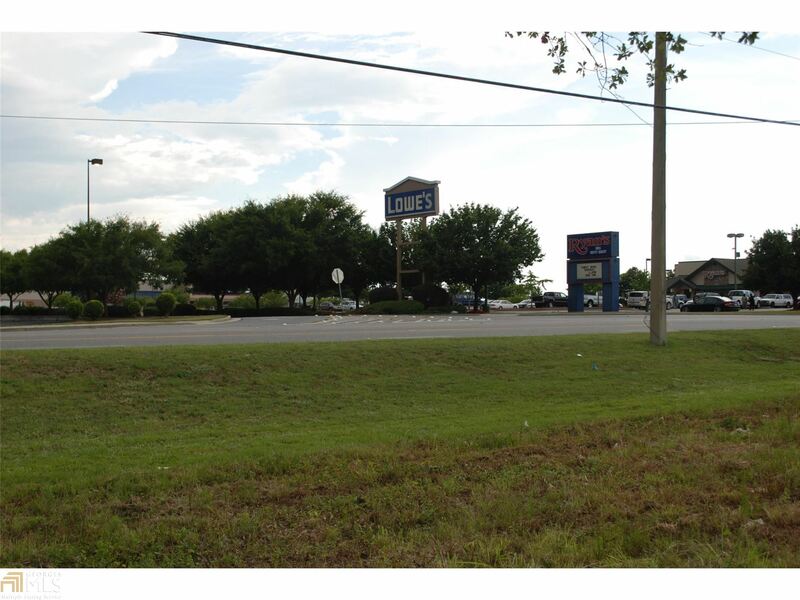 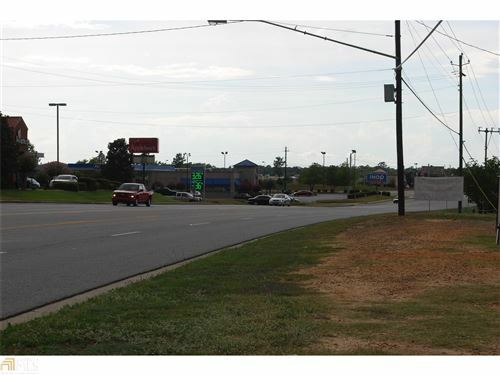 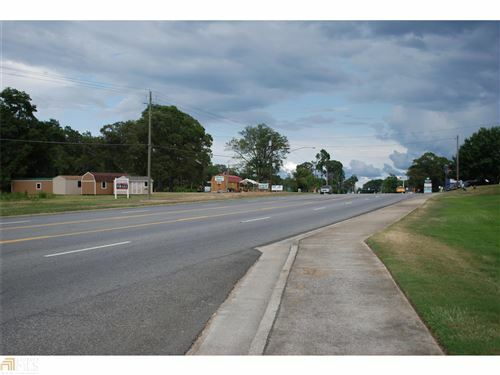 Property sits on Northside Drive/Highway 80 directly across from Lowes. Signs posted. 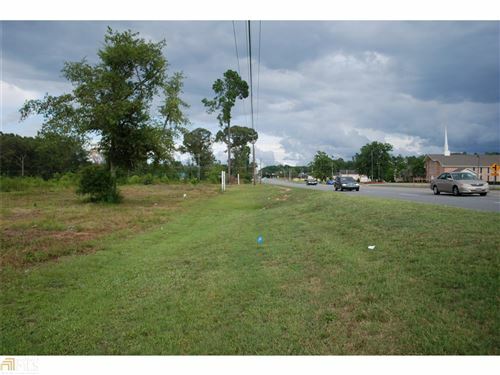 This payment is based on a 30-year loan at a fixed rate of 4.12 % with a down payment of $65,300. Actual lender interest rates and loan programs may vary.